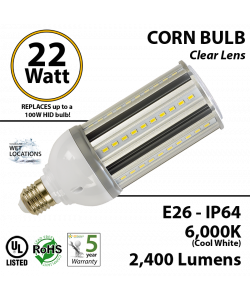 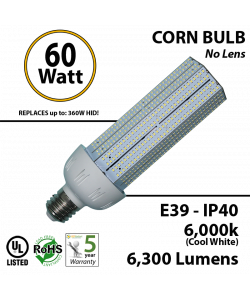 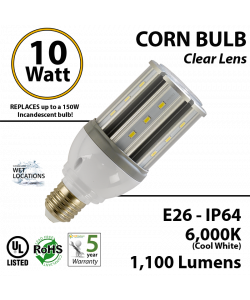 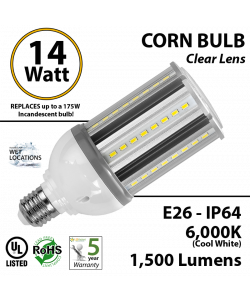 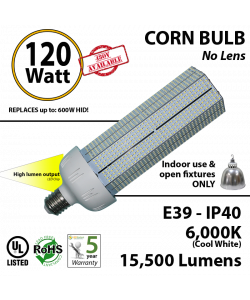 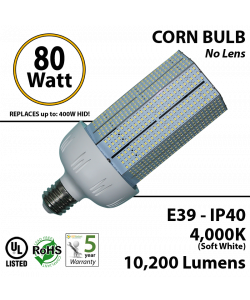 This 25 Watt LED Corn Bulb replaces up to a 150 watts HID bulbs. 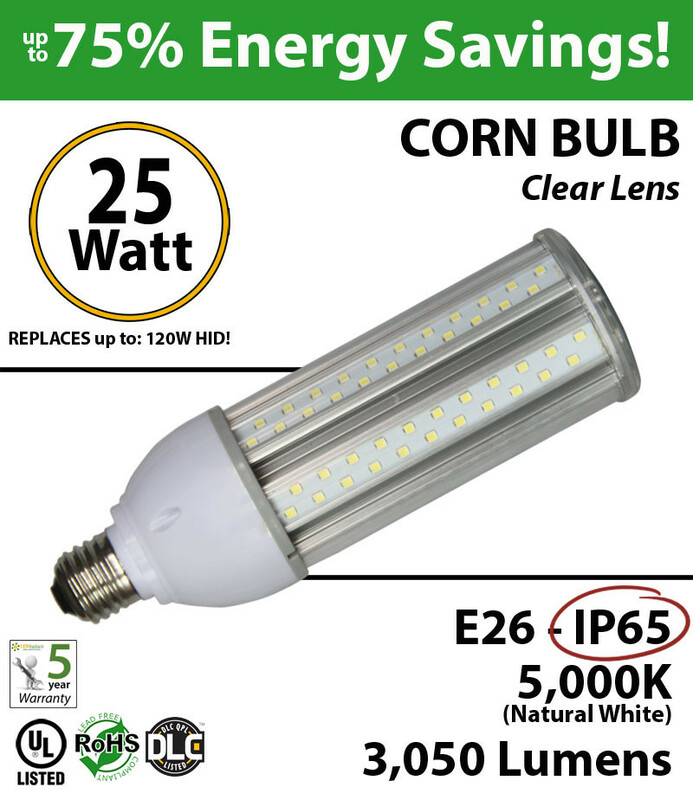 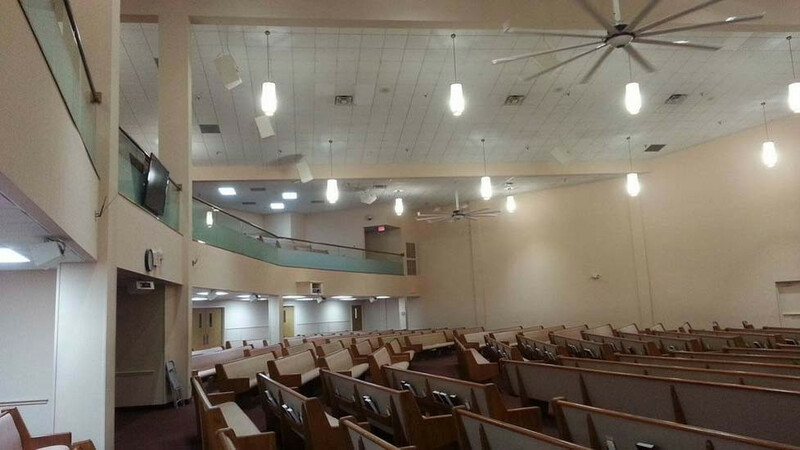 The replacement will save up to 75% in electricity, labor and parts, as lifespan is over 15 years. 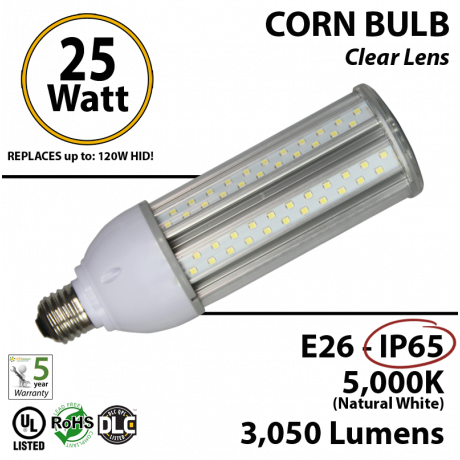 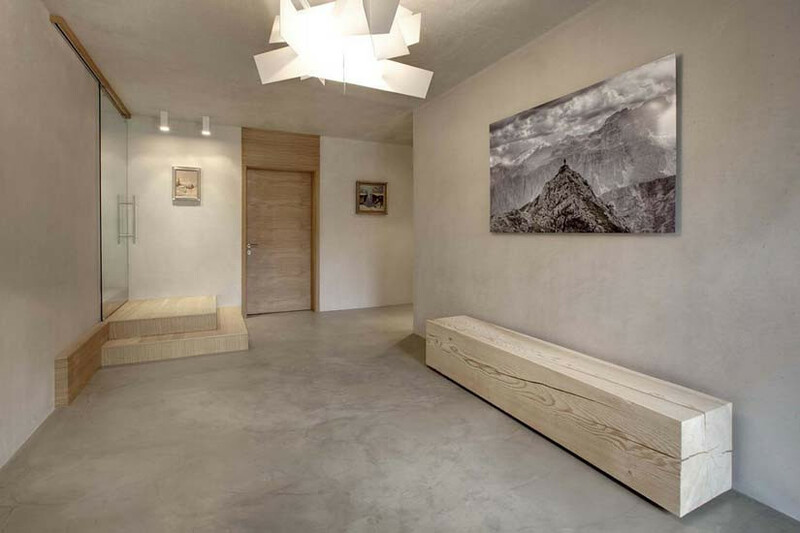 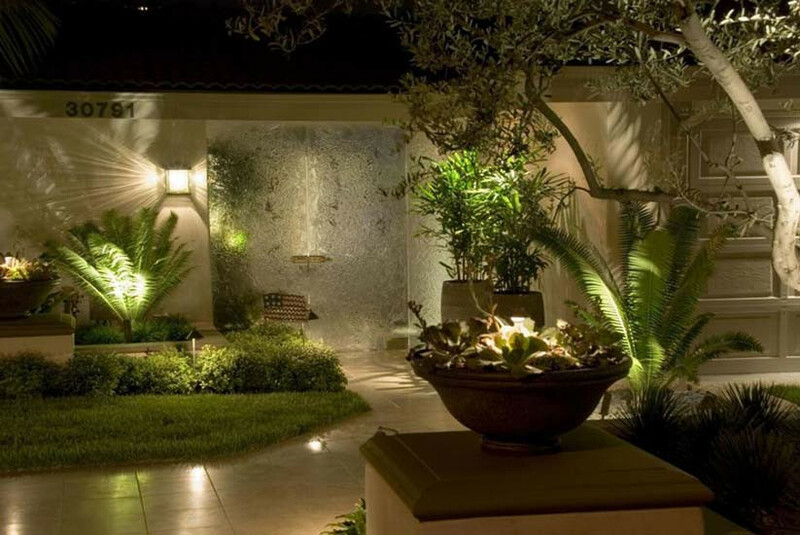 The bulb is waterproof, built with fire retardant plastics and easy to clean. 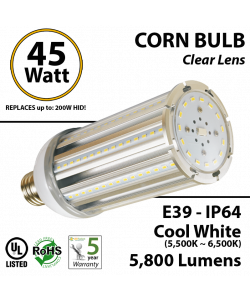 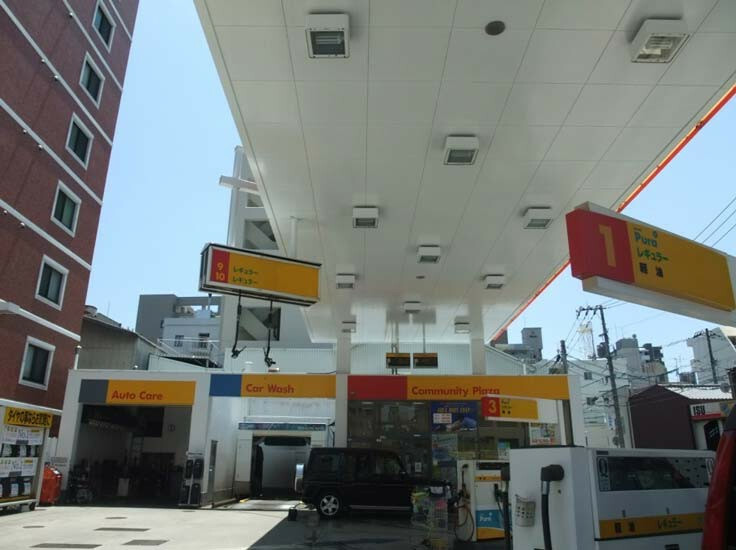 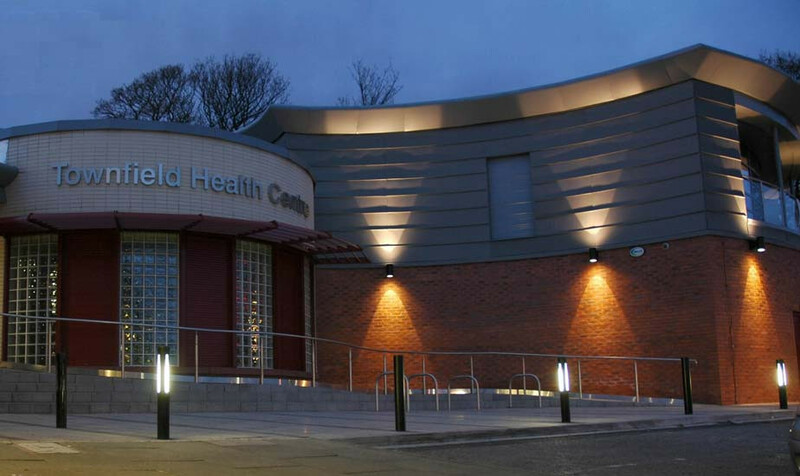 It can be used in sealed IP65 fixtures and in wet locations. 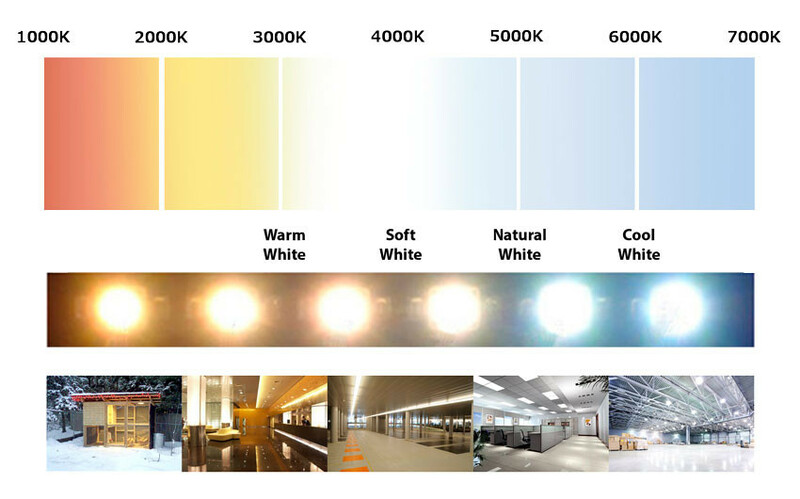 Estimated annual ROI is about 40%.